The premiere showcase for STEM research by U.S. high school students will be held in San Diego next week during the 55th Annual National Junior Science and Humanities Symposium. The four-day event attracts the country’s brightest math and science students. The participants have already presented their research at one of 47 regional competitions hosted by universities and colleges across the nation. 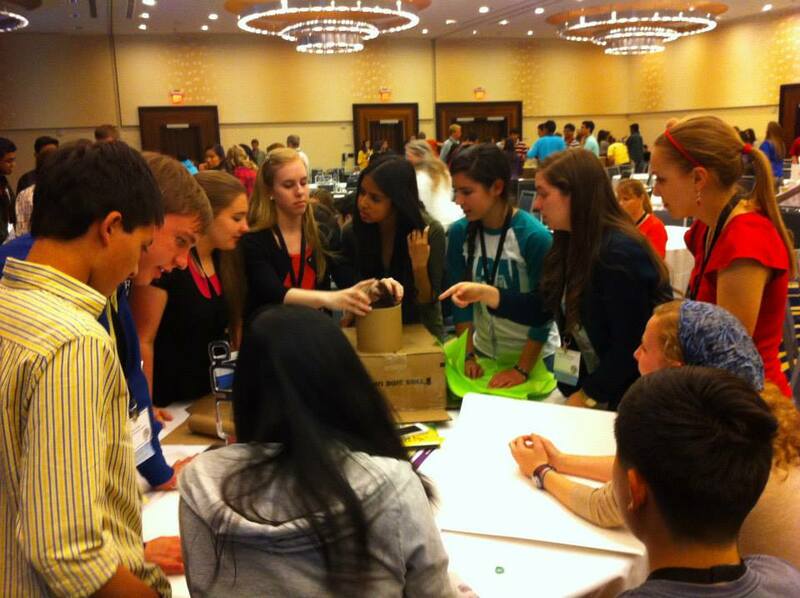 The top five students from each region were invited to participate at the San Diego event. Three winners in each category will earn scholarships ranging from $4,000-$12,000. Competition categories include: Environmental Science, Biomedical Sciences (cell and molecular), Life Sciences, Medicine & Health/Behavioral Sciences, Engineering and Technology, Math and Computer Science, Computer Engineering, Physical Sciences (physics, astronomy, internet of things, and Chemistry (physical chemistry, materials science, alternative fuels, geochemistry). The Junior Science and Humanities Symposium was founded by the U.S. Army, Navy, and Air Force to encourage high school students to conduct original research in STEM fields. The annual national event is organized and supported by all three military branches and is administered by the Academy of Applied Science, a non-profit STEM education organization. The U.S. Navy is hosting the 55th annual event to be held April 26-30 at the Hyatt Regency.